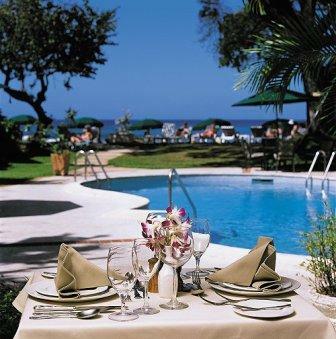 Treasure Beach Hotel offers a stunning location and quiet, intimate charm. Located in Barbados on one of the island`s best white sand beaches, the 35-room all inclusive Hotel is set in lush, tropical gardens. Each suite is well appointed and stylish, dine and enjoy a variety of culinary experiences all using fresh local ingredients prepared to international standard, and by day relax or energise. A superb boutique hotel getting consistently excellent reviews. Guests tend to quite loyal and return time after time. Excellent service too. 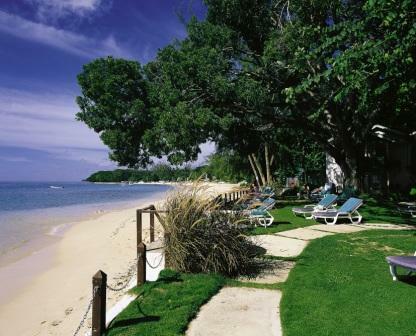 Treasure Beach Hotel is situated on the beautiful Payne’s Bay Beach on the West Coast of Barbados. The West coast enjoys the tranquil waters of the Caribbean Sea and is ideal for all types of Water Sports activities. All Ocean, Pool and Garden View Suites have recently been renovated and feature coral stone walls, ceramic tiled floors, and Plasma flat screen televisions. The bathrooms have been stylishly redesigned with separate shower and soaking tub, and his and hers sink. Every suite has air conditioning & ceiling fan, tea & coffee facilities, mini-fridge and a balcony or terrace. 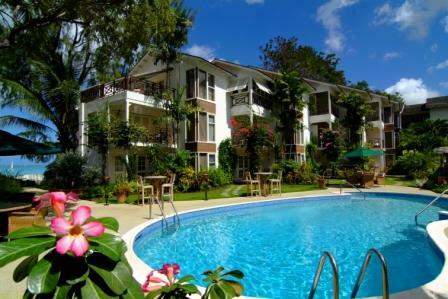 Gardenview Suites – has a separate living room and overlook the tropical gardens. Poolview Suites – As Gardenview, with views over the pool. 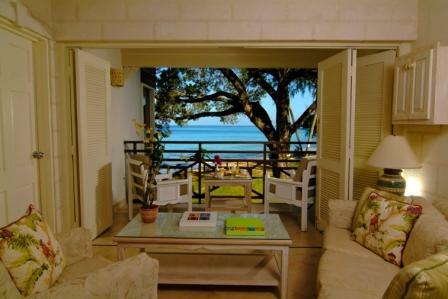 Oceanview Suites – have lovely sea views. Deluxe Suites are also available but you must book very very early. Kathy’s Restaurant – a must, where guests can dine under the stars and enjoy a variety of culinary experiences all using fresh local ingredients prepared to international standards. Richard’s bar – casual and relaxing, serves delicious rum based concoctions including what is often referred to as the best rum punch on the island. 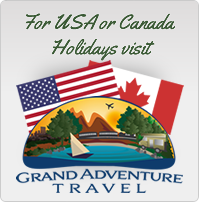 If you book half-board, there is exchange privileges with a few nearby hotels. Snorkelling is complimentary to resident guests and scuba diving, sailing and jet skis, to name a few, are all located on the beach and reservations can be arranged through the concierge desk.